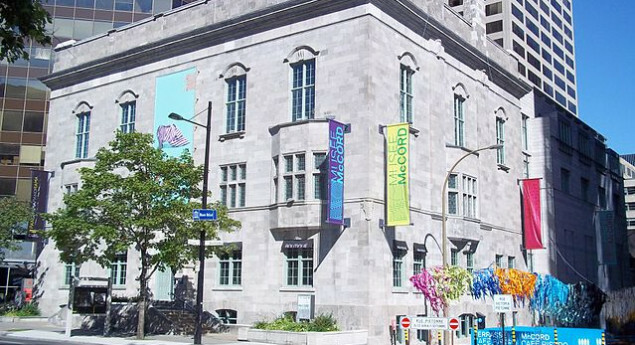 The McCord museum is a public Canadian history museum in downtown Montreal. It was founded in 1921. It also acts as a research facility and is generally dedicated to the preservation and diffusion of Canadian history. Its collection include archaeological and ethnological items, costumes, textiles, photographs, paintings, drawings, decorative arts, and textual documents. 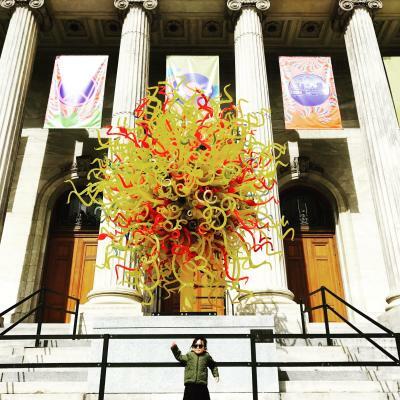 The McCord Museum was once owned by which institution?